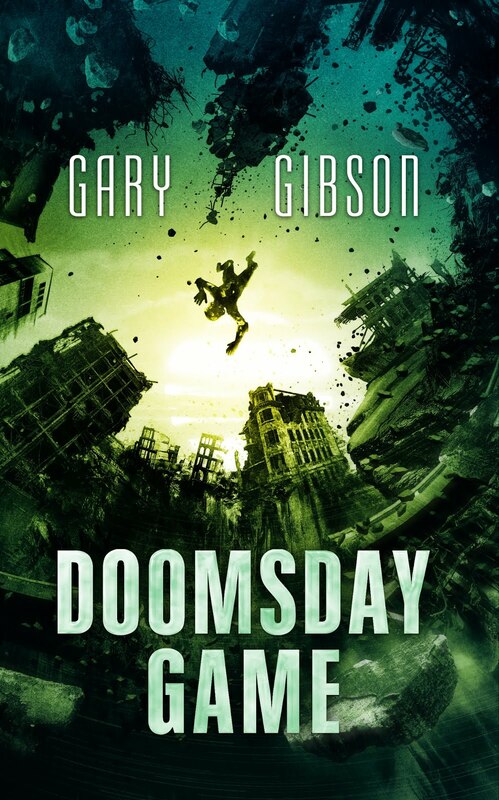 SF writer Gary Gibson: Last Tour of the Apocalypse: an update. Last Tour of the Apocalypse: an update. I mentioned a while back I've been working on an "unofficial" third book in the series begun by Extinction Game and continued by Survival Game. "Unofficial" because it'll be published, most likely, by me, and certainly not by Tor. 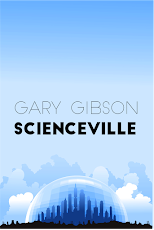 It's the third book that people ask for, that Tor didn't want, and which I wrote anyway. I also started a Patreon in the hopes it might provide me with at least a little extra financial support while I wrote that book. There's some, but I wouldn't mind a little more. Last week, I completed a second draft of Last Tour. It's still rough around the edges, because it changed a lot between drafts. Altogether, I cropped out maybe a third of the book and introduced new ideas and situations to replace those sections. Those amongst you who are professional writers will know this is often part of writing a novel: figuring out what works and what doesn't. However, the book is getting close enough to its final shape I've decided to start posting chapters, as they've edited, to my Patreon. The chapters are, naturally, locked to my patrons, so if you're really, really super-duper keen to see what happens in the third book, that's where you'll find it: I'll be posting chapters on a rough schedule of maybe/kinda/sorta once every two weeks. Maybe less, maybe more. I'll see. I'm calling it the 'beta' draft, by which I mean, like a piece of software pre-release, it has a lot of rough edges to be smoothed out, and I'm hoping you can help by adding your comments to each chapter as it's posted. To find my Patreon page, you can click on the button up there on the top right of the page as seen on a computer. Hope to see you there.